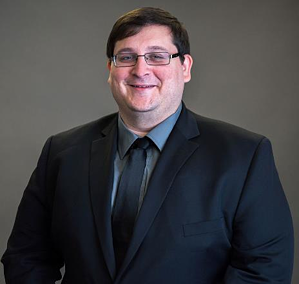 Aaron Retteen, assistant professor and digital services and repository librarian, is accepted into the HarvardX distance-learning initiative and the Berkman Klein Center for Internet and Society CopyrightX program. "This [program] aligns with the university's mission to maintain excellence and expertise across multiple disciplines," he says. "This course allows me to update my knowledge of copyright law trends and best practices, especially as it relates to how those topics intersect with the provision of library services to students and faculty." Retteen is an expert in legal research and writing, law librarianship, technology and web design and development.